Beth Oppenheim asks Charles Grant to weigh up the possible Brexit scenarios: will Theresa May's deal make it through parliament, or will the UK end up with no deal, a general election, or a referendum? 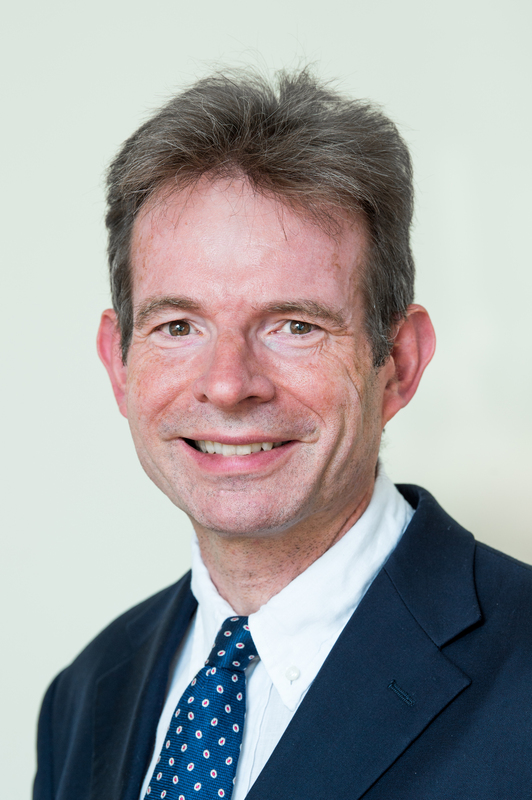 Charles Grant, director of the Centre for European Reform spoke to Gary Gibbon, "May can say she's got some reassurance that legally the backstop cannot be forever", (from 3:08 mins). Charles Grant, director of the Centre for European Reform joins Chris Morris to discuss what's really shaped the Brexit process. In 2018 the British were obsessed with Brexit, but the rest of the EU had much else to worry about. Although the migration crisis abated, EU governments could not agree on how to handle irregular immigration.